Leeds United’s latest young prodigy Jack Clarke has been tipped to reach the top after making his long-awaited debut for the club last weekend. 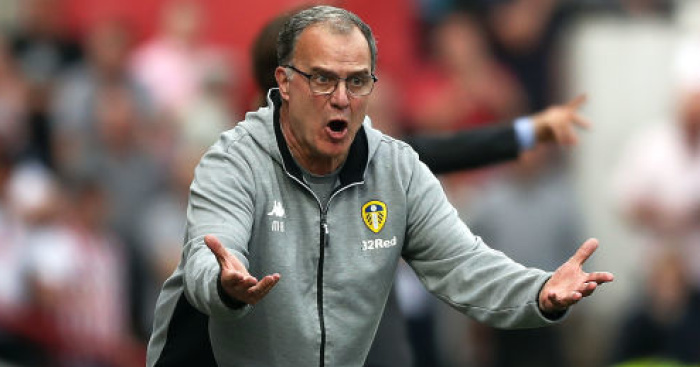 Carlos Corberan, who works as a first-team coach at the club, has explained to BBC Radio Leeds that he could tell right away that the teenager would be a star of the future and would quickly break into first-team contention. The Spanish coach, 35 – a close ally of Pep Guardiola – joined Leeds in the summer of 2017 as the club’s Under-23 manager and promoted Clarke into the second string at Thorp Arch as one of his first duties. 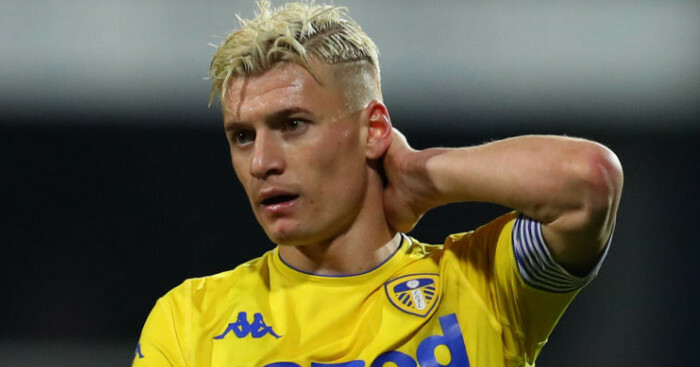 Despite still only being 17, Clarke has been on the United bench for the last five Championship matches and finally made his long-awaited debut for the club on Saturday as Leeds fought back to claim a 1-1 draw with Brentford. 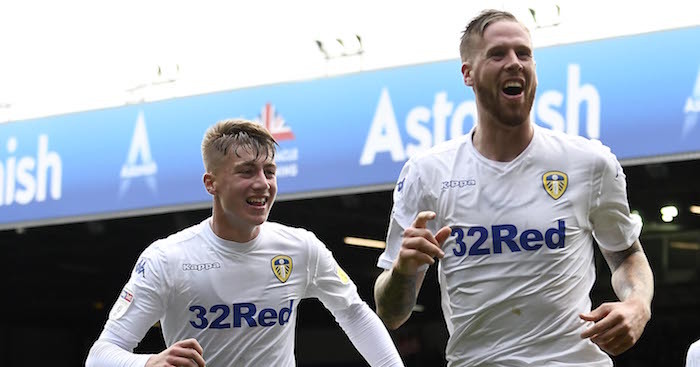 And Corberan believes Clarke has enough ability to further his career at Elland Road and eventually become a first-team regular before too long, despite his tender years. 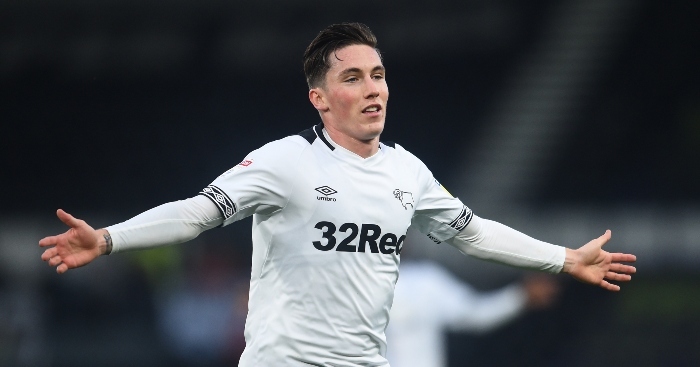 “Jack Clarke is a young player with huge talent,” Corberan said. “When I arrived at Leeds, he was with the Under-18 side. We saw that he had the level to play with the Under-23s, and we moved him up. 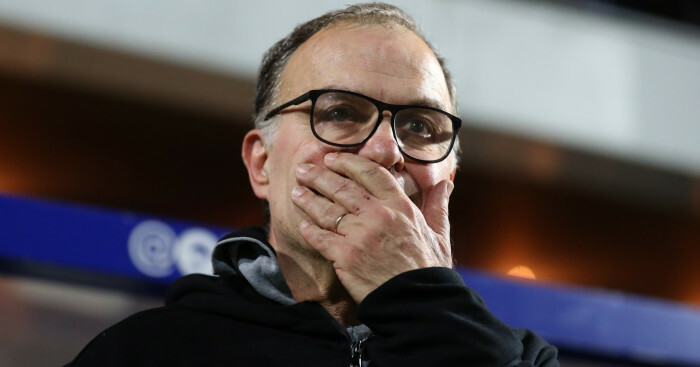 Leeds have a proud tradition of promoting players from their Academy into the first team with in-demand midfielder Kalvin Phillips and goalkeeper Bailey Peacock-Farrell having both become two of the first names on Marcelo Bielsa’s team sheet.